A White Garage Door for Your Home? Are Garage Door Openers Safe? There are various reasons why you should consider installing garage doors, specifically an electric garage door, on your porch. Having an electric door for garage installed in your home can be very helpful in many ways for you and your family. You may think that the initial up front price is quite expensive but considering all the benefits it will give you, it is something that is worth your penny. Below is a list of the great benefits of installing an electric door for garage in your home. 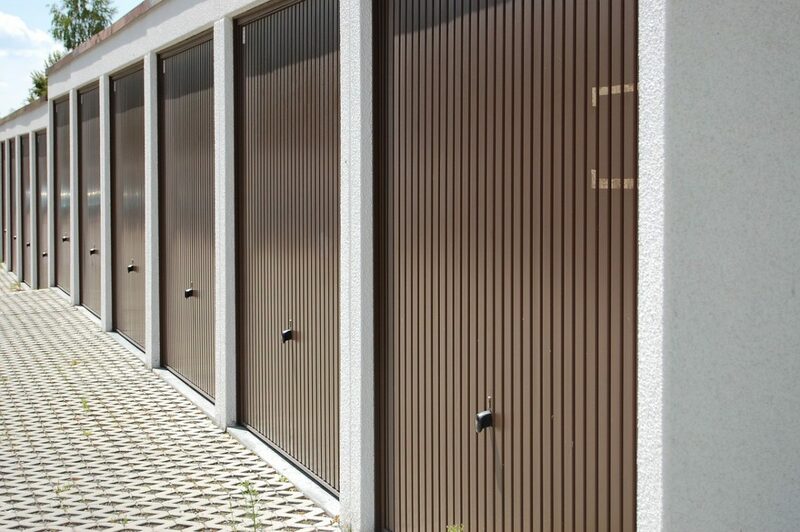 A sectional garage door is a perfect solution if you are looking for security, style perfect solution. They are made up of various different panels, so they can be fitted into door openings of all shapes and sizes. Their construction makes them very well insulated so your garage will stay at a constant temperature. Sectional doors are so strong and robust, it is incredibly difficult for anybody to break into them. Even if there was an attempted burglary, it’s likely you would be alerted to it by the noise before anyone was actually able to gain entry. Even though they are highly secure and strong, sectional doors still look good at well. They are available in a number of colours and finishes to make them suitable for any home. They will add to the aesthetics of your property and transform the appearance of you garage. 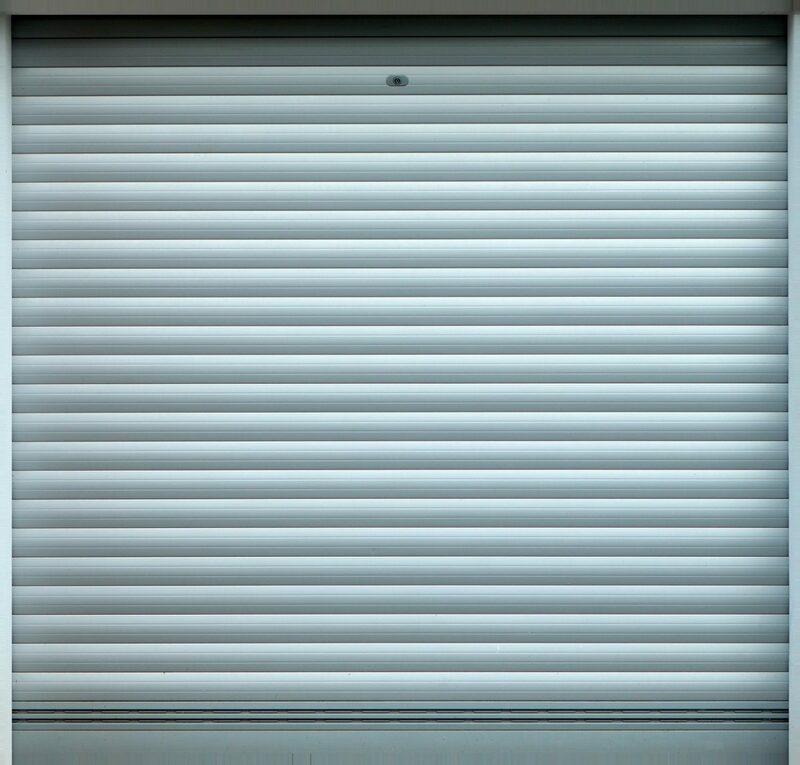 They’re an excellent option and can be easily installed by a professional. New Garage Doors – are they Worth It? The garage is one of the most often-used yet overlooked parts of the home. Chances are, you use it most days, for storing your vehicle or other objects around your home. However, it’s easy to ignore the garage and not to keep to as well maintained as other parts of the home that you spend more time in. This can lead to deterioration over time. Aesthetics. Garages may be practical and functional, but you can make them look beautiful too! Choose a new door that has an attractive, sleek design and a colour that goes with the rest of your property. This will help to refresh the appearance of the outside of your property. Added functionality. If you’ve started to notice that your door feels a little bit stiff or creaks when you open it, a new door will feel like a breath of fresh air. Better insulation. A new door will help to keep your garage warmer and will stop draughts from coming in. This is especially useful if you garage is attached to your house as it will help the overall insulation of your property. Peace of mind. As older doors wear out, so too do the security fittings. A new door will have new locks, new bolts and will be much more secure for your valuable possessions. Consider getting a brand new garage door to improve your property – it really will make a major difference. Is it a reputable make? Check out the brand that you’re thinking of buying and find out if it’s got a good name. If it has, you’ll be able to find plenty about it on the internet. Do your research to ensure you’re investing wisely. Will you be able to get it professionally installed? It might be the case that your opener won’t be under guarantee if it hasn’t been installed by the suppliers themselves. Find out what the terms and conditions are before making a decision. Does it have an emergency stop feature? This is essential for safety, especially if you have children or pets around. It will use sensors to ensure that the garage door does not cause injury or damage if something is in the way. Have you seen the opener in person? Go and visit a showroom so that you understand how it actually works and can make an informed decision. Can you afford a quality brand? It’s usually a good idea to buy branded products from reputable manufacturers. If you don’t pay for quality now, it may end up costing you more in the long run. Choose your garage door opener carefully, and you will be able to enjoy the convenience it provides you and your family with for years to come. Always think quality with something so important, and make sure you choose a product that will be fully guaranteed. Often, you won’t need planning permission to build a new garage onto your existing property. However this will largely depend on the size of the garage that you want to build and how tall it will be. Do your research and make sure you know exactly what is required. Make sure you know exactly where you garage is going to go and how you will access it. 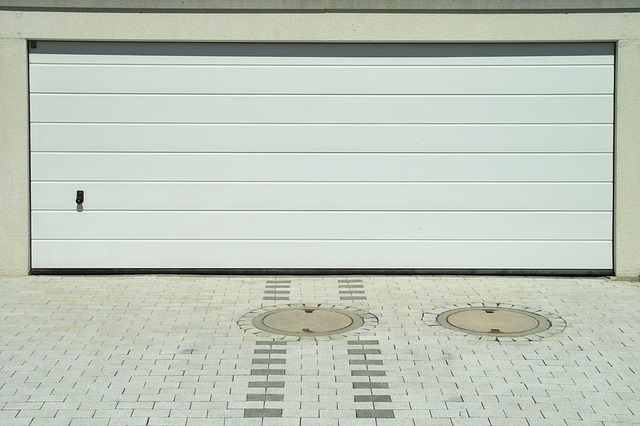 Some types of garage door need lots of space to operate, whereas others can fit into a more compact space. Know what is possible and make your decision from there. Will you need insulation? Will you need your garage to have power? What doors will you choose? These are all important questions to ask whilst building your new garage. They will keep your garage safe and secure. They will provide excellent insulation. They should complement the aesthetics of your existing building. They need to work within the space you have. They need to provide simple access for you and any vehicles you want to store. It’s advisable to decide on the doors you’re going to install before you begin your garage building project. If you have plenty of space available and want to save money, choose an up and over door. These come in at a fairly low price point but will swing open, meaning that you will need to give them room to operate. To save space, you can choose something like a sectional door or roller door, both of which open vertically. For the ultimate convenience, install an automatic opener as well. Remember that labour will be one of the most expensive parts of the process – don’t underestimate it. If you aren’t an experienced builder yourself, you will need to hire someone who is. In order to get someone you trust who really knows what they’re doing, you need to be willing to pay the right price. You will probably need someone to install your garage door for you, too. Follow these points and you will have a practical and robust garage that will provide many years of convenience and add to the value of your property.